Formed in 1985, ADSA ensures that its member companies offer premium levels of safety for pedestrian automatic doors. Paul Wright, Service Director for leading access and security solutions provider dormakaba, has served as an Executive Council member for four years and will be appointed as Vice Chairman of ADSA on May 1st. Paul has over 18 years of industry experience. 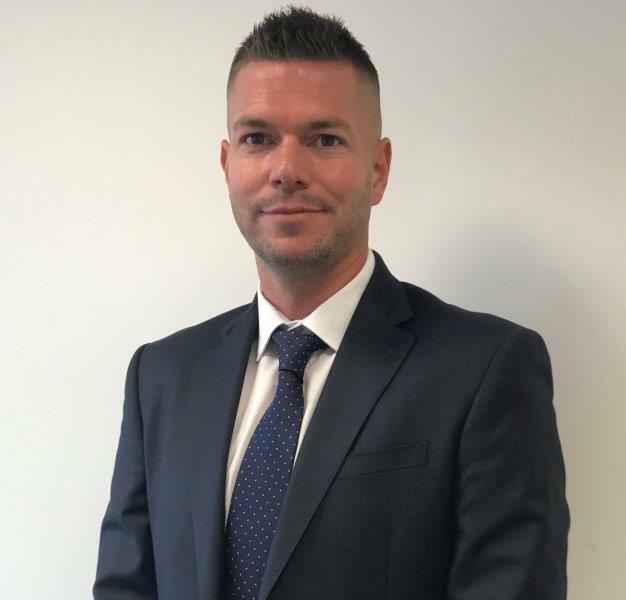 His current remit at dormakaba as Service Director, is to oversee the day-to-day management of the UK and Ireland businesses. His primary responsibilities include ensuring that dormakaba’s sustainable approach to service growth is achieved and delivery performances continue to meet targets. “My passion and dedication to both our industry and ADSA has grown over the last four years during my time as an Executive Council Member. It has been very rewarding to see the association develop every year,” explained Paul. Committed to promoting the highest standards in automatic doors, ADSA is actively involved in the formulation of European-wide standards. This resulted in standard BS EN 16005 – 2012, which replaced BS 7036 in April 2013, and all members continue to be fully committed to it and the related testing. To find out more about ADSA and its current work within the industry, please visit adsa.org.uk.